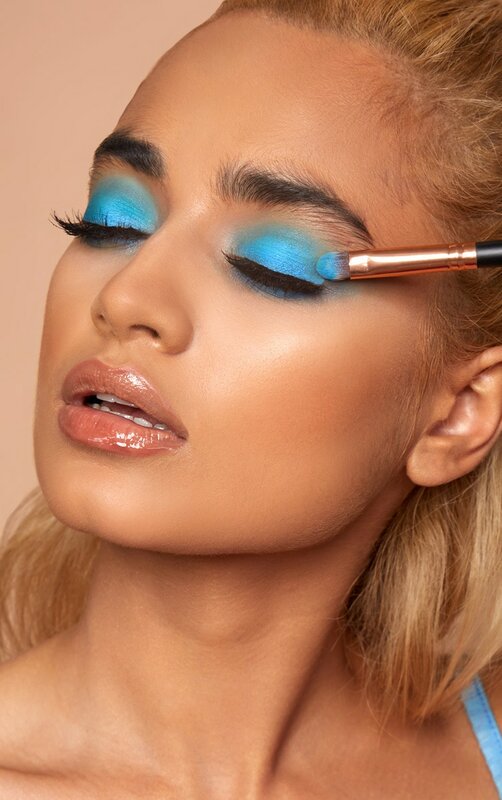 Get experimental with these vibrant, bright and bold shades doll. 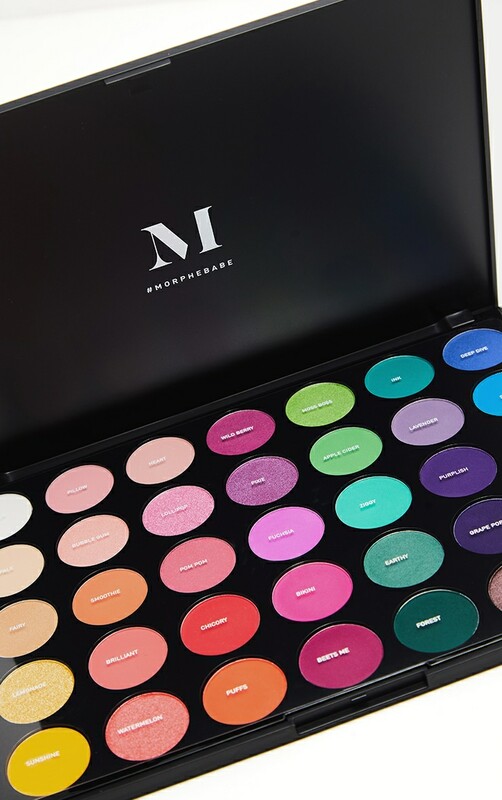 With 35 different eyeshadows, whether day or night, your look will be anything but boring! 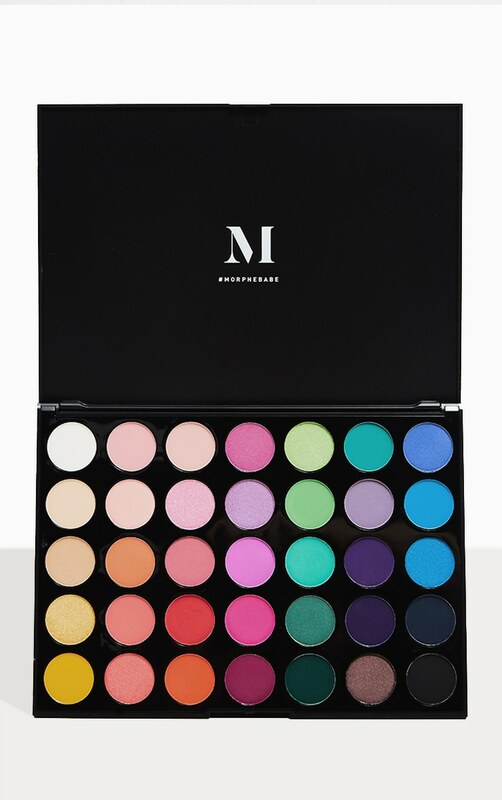 Designed for anyone who dares to be creative, you're sure to be in eyeshadow heaven.